Has anyone bought a dash cam from online retailers such as Amazon or Qoo10 before? 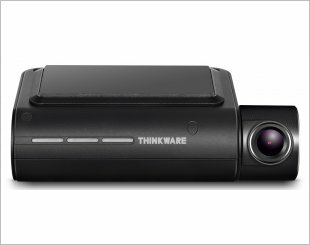 The prices of the blackvue and thinkware seem much more affordable. The downside is that it would be default in Korean language but that is not an issue for me. Any other cons? I don't see an issue with this, i purchase my first in car camera (Itronics ITB100) online via Qoo10. I supposed the warranty and return portion will be difficult if you received a faulty set. Otherwise should be fine.  Hi ... Hows your review for Itronics ITB100 so far ? Good ? Not too bad few years back. No idea whats the current specification. I believe i still have my set with me as i unplug it after 2 months of usage when i bought another vehicle. You keen ? PM me if u want..
Its okie mate. I realised got no wifi. bought BV DR750 from Qoo10 and its in English and have no issues updating firmware to latest, self installed in my car. had problem with the rear camera after 6 months, and managed to claim warranty from Blackvue. received a refurbed unit, and no issue since then. have also bought another 2 exact sets and helped to install it in my bros car, and no issues so far. Anyone knows where can I get my MagicPro installed at? As well as concealing all the wiring? Budget around $30 (front camera only). Anyone try the china Xiao Yi dash cam and LX5. XiaoYi ard $72 and LX 5 $268. 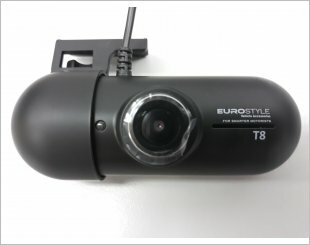 Is there a possiblities for 2 set of 1 channel dash cam tap from car fues to work independently? Got a H50 thinkware from AD. If your car has two unused fuses, it can be done, but the wiring is more complicated and power draw will likely be higher. And of course you got two SD cards to manage. I guess the cheaper way is buy a ciga type. any updates? what did you end up getting? Anyone got lobang where can do installation cheap? Considering quality of work done, think it's good. i saw BV have this battery pack, dunno call what celllink or something. Very nice camera nice looking. Got wifi can see videos directly on my iphone. Installed at the shop in bedok. Technician very good all t he cables hide properly cannot see on outside .